The Hyundai Creta Diesel starts at 10.05 lakhs, going all the way up to 14.4 lakh rupees. The Mahindra XUV500 starts at 12 lakh rupees, while the top end variant sells at 16.5 lakhs. The XUV500 offers all wheel drive on its top end variant, and this is something that the Creta misses. 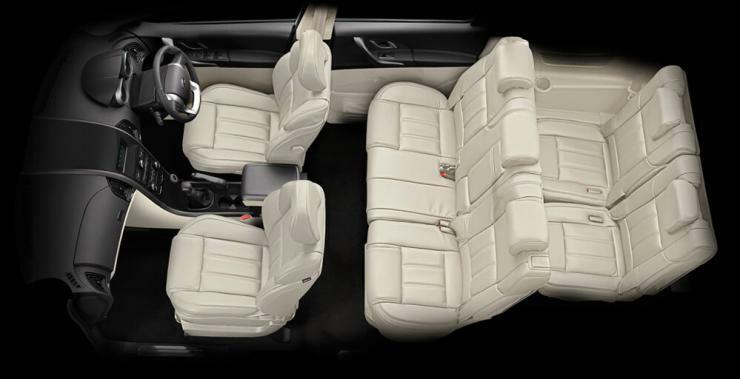 It offers 7 seats to the Creta’s five. A more powerful diesel engine, massive street presence, and ABS and twin airbags are standard on all variants of the XUV, and the Mahindra crossover is absolutely feature packed. Yet, the Creta outsells the XUV by nearly thrice, month after month. While the XUv does about 2,500-2,600 units, the Creta does 8000 units/month. We explain. The XUV500 was launched in 2011, which is about half a decade ago. Even the facelift, which is quite recent isn’t fresh enough for people to go wow. On the other hand, the Creta came into the market only last year, and is quite sharply styled like most modern Hyundais. Why, people even call it a baby Santa Fe. The Creta’s looks appeal to a wide section of buyers, and the vehicle’s freshness means that there is big demand. While the XUV500 is technically a 7 seat crossover, but few use all seven seats. The crossover is mostly used as a five seater, and the XUV’s advantage is blunted due to this. Also, the last row of seats on most seven seat crossovers including the XUV500 is quite cramped, making it uncomfortable for passengers on longer journeys. This is why the Creta, with just 5 seats, manages to find enough buyers. It basically sits in the sweet spot. This is one more trend that’s big in India, the trend of compact vehicles. 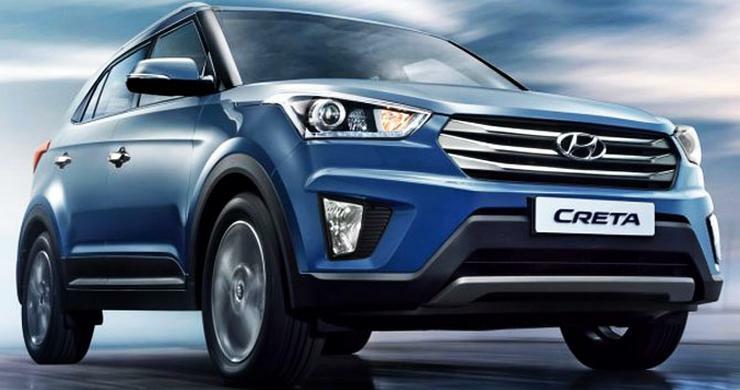 The Creta is marketed as a compact SUV and buyers seem more than happy to lap it up. India’s a country with narrow roads, and cramped parking spaces. A smaller crossover that’s more maneuverable and easy to park makes more sense than the 7 seaters, more so if you won’t using 7 seats frequently. 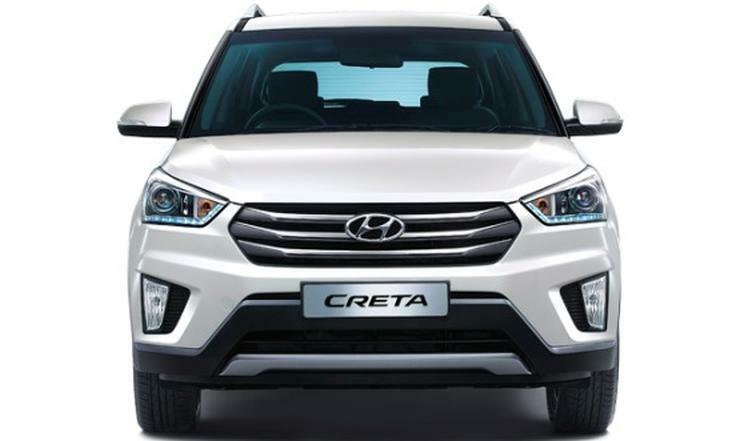 Here again, the Creta sits in just the right place, and has arrived at the right time. The XUV500 is a diesel-only SUV, and offers a very powerful yet smooth 2.2 liter turbo diesel motor with 140 Bhp-330 Nm on tap. The Creta offers not one, but two diesel motors, but the extra here is the 1.6 liter petrol motor. The Hyundai SUV gets a 1.6 liter-4 cylinder petrol engine that puts out 126 Bhp-153 Nm. This motor gets a 6 speed manual gearbox. Petrol cars are back in favour, and the Creta fulfils this demand. 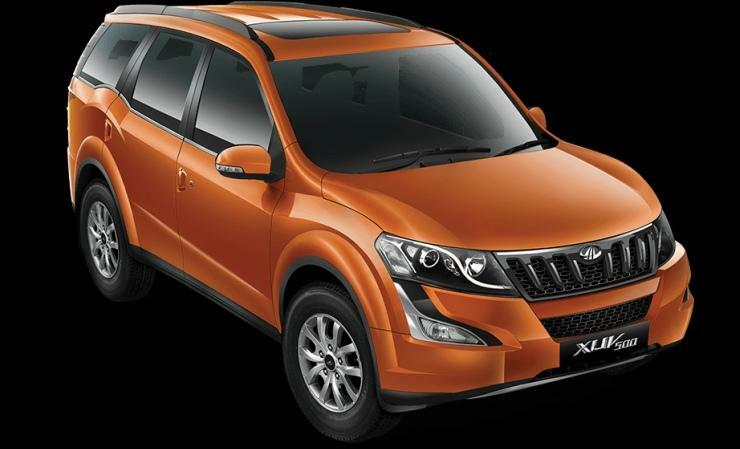 The XUV500 is a monocoque crossover, and one of Mahindra’s best handling vehicles. But it still has some way to go before it can match a Duster or Creta in terms of on-road dynamics. The Creta is one of the better handling Hyundais and feels car-like to drive. This makes the compact SUV a logical and comfortable upgrade for those moving up from budget hatchbacks or compact sedans. The XUV, on the other hand, it still large, unwieldy and even intimidating. The South Korean automaker’s brand value is very strong, especially among those who buy cars as opposed to those who buy utility vehicles. Also, when it comes to after sales service, Hyundai is still ahead of Mahindra. Hyundai has more showrooms than Mahindra across the country, and this is one more factor that gives the Creta an advantage over the XUV500. Of course, there’s the smaller entry price that attracts more buyers.